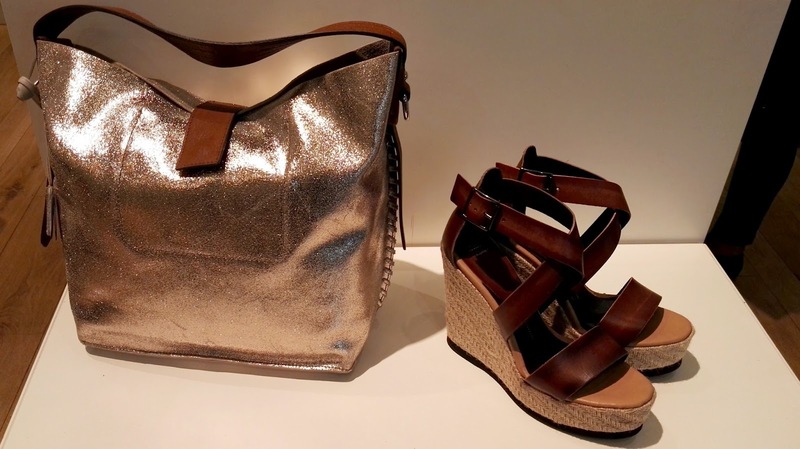 Channi Chic*: Bata Fashion Weekend in Prague! I have just returned from the most magical time spent in Prague, for #BataFashionWeekend. About 5 connecting flights in total, hours and hours of travel later, all to see the most amazing shoes that Bata has to offer on the runway. 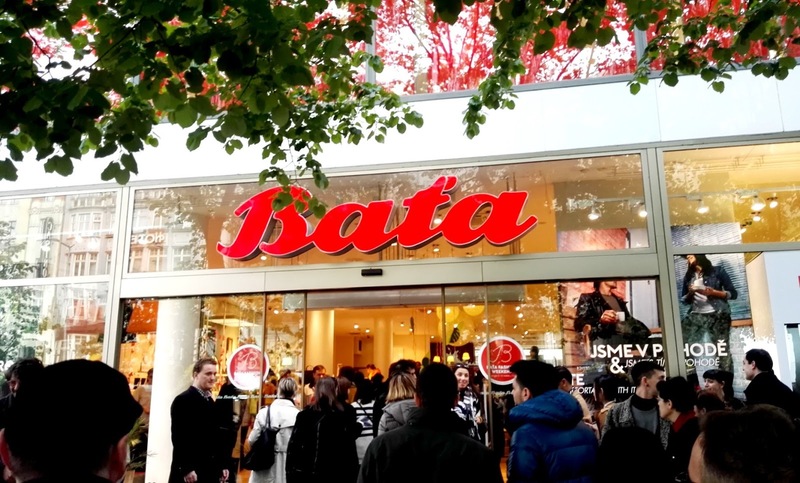 The weekend was spent with many great fashion shows, spectacular footwear exhibitions and some amazing historic information about how the Bata brand has grown over the years. I arrived in Prague on Friday morning and with a group of bloggers, media influencers and magazine contributors from all over the globe. 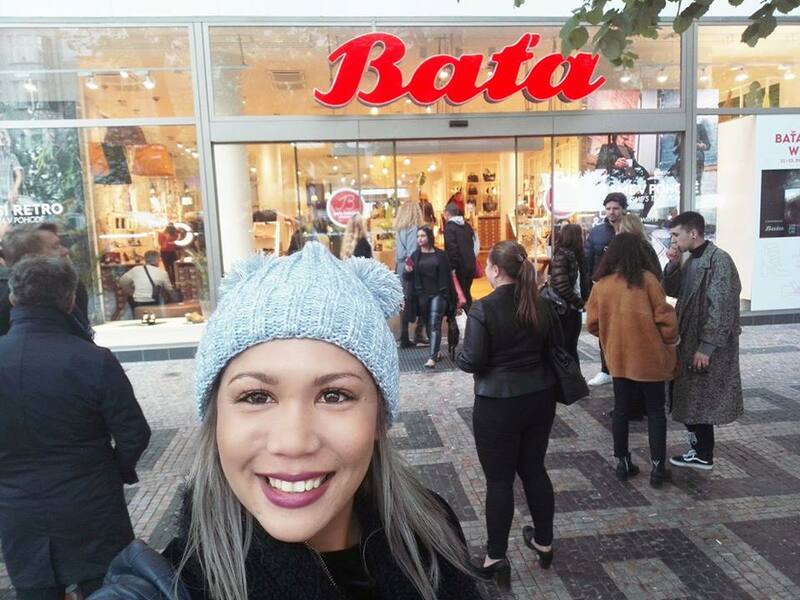 We were taken on a guided tour of Prague which ended off at the 5 storey Bata Flagship store. The store was hustling and bustling with customers and a stunning array of Bata products on display in store. 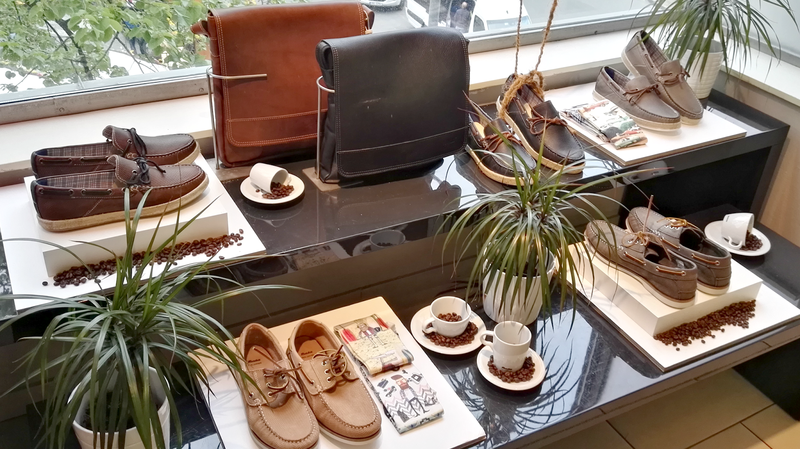 The Bata footwear in Prague was nothing short of amazing, it was on trend, the styles and designs were absolutely authentic which was a great display of the quality and care Bata puts into the product it stocks. 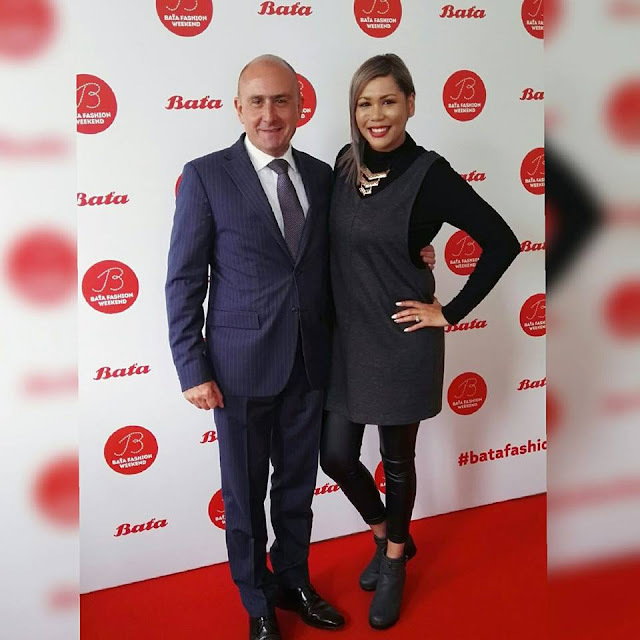 At Bata Fashion Weekend, I had the privilege of interviewing the President of Bata Africa, Mr Alberto Errico and we chatted about the current state of Bata South Africa and the future of Bata South Africa going forward. 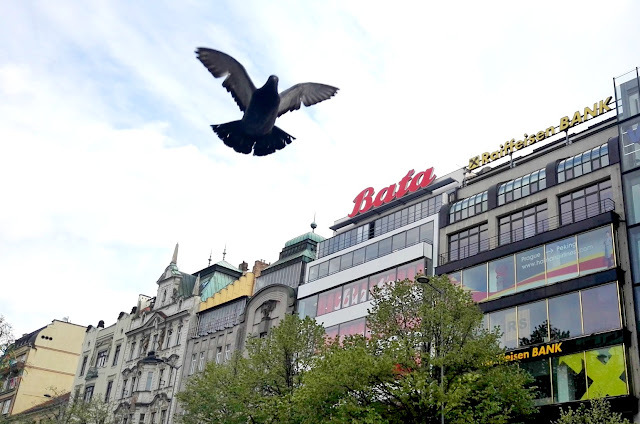 It is clear that the Bata we got to see in Prague does not resemble what we are currently seeing in the SA market. But that is about to change I was told. Bata is known for catering for the more matured market and the comfort-ability factor will always remain at the heart of the Bata brand. 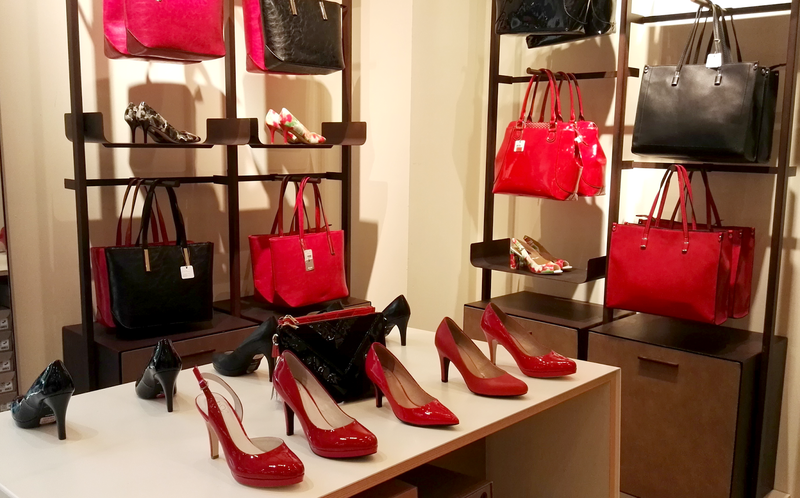 However, there has already been some changes made in Bata South Africa with the sexier footwear options being showcased in the front of the store. The focus will now be on adding more internationally fashionable products, so that there is clear alignment with Bata stores worldwide. Mr Errico also mentioned that when a customer walks into any Bata store regardless of its location, they will be impressed of the trendy and quality type of product offering. This particularly excites me as it would really open a whole new world of footwear to the SA consumer! I also asked Mr Errico about the weakening of the SA rand and how it will affect the price point and the type of product within a Bata stores, to which his reply was quite simple. The weakening of the rand will always remain a challenge. Bata's aim has always been to create and give the Bata consumer value for their money by providing a good quality product, this is a key trait that the Bata consumer has come to appreciate and love. The new Insolia technology was also the buzz word on everyone's lips and I was excited to actually have a pair of Bata heels fitted with this Bata patented technology as we headed out for supper in Prague. We walked for a couple of blocks to the restaurant and back to the hotel and I must admit the built in insolia technology really does work. I know for a fact, that I wouldn't have been able to walk that distance without being in absolute pain. The Insolia technology definitely relieved some pressure and allowed me the ability to walk with ease for a longer distance. "Bata serves a million customers each day with a business model based on quality and accessibility for all. 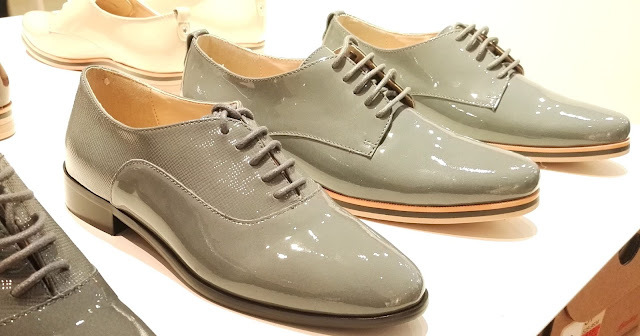 From environmentally conscious shoes to high-tech heels, Bata’s strategic innovation and production is led by a diverse group of real people"
I am really excited about what the future holds for the Bata brand. 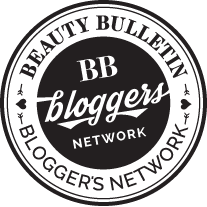 Watch this space for any new updates and developments. 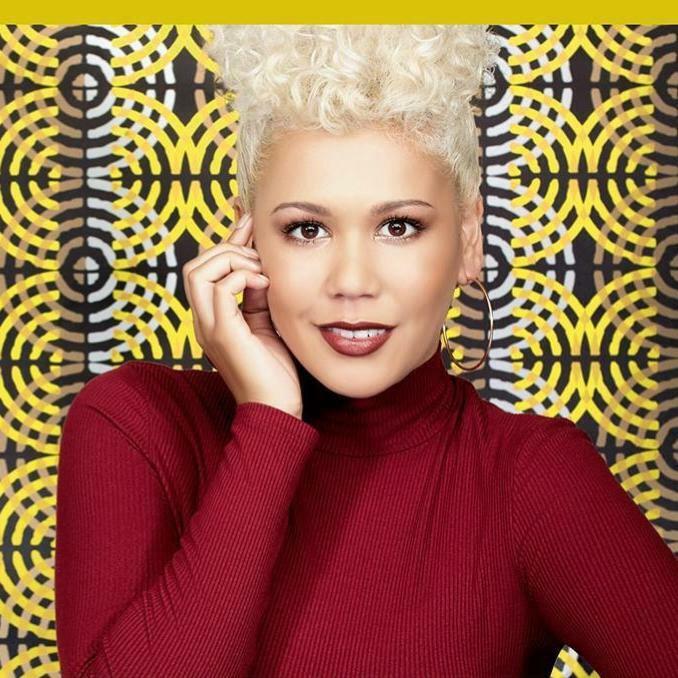 Do follow Bata South Africa Facebook page for more exciting updates. As well as follow my social media handles @ChanniChic on Facebook & @ChanniChic on Twitter to see the #BataFashionWeekend video go live.